You have probably heard a lot about football and CTE (Chronic Traumatic Encephalopathy), the brain degeneration that results from repeated head impacts. One of the worst cases so far of CTE was found in the brain of football player Aaron Hernandez. 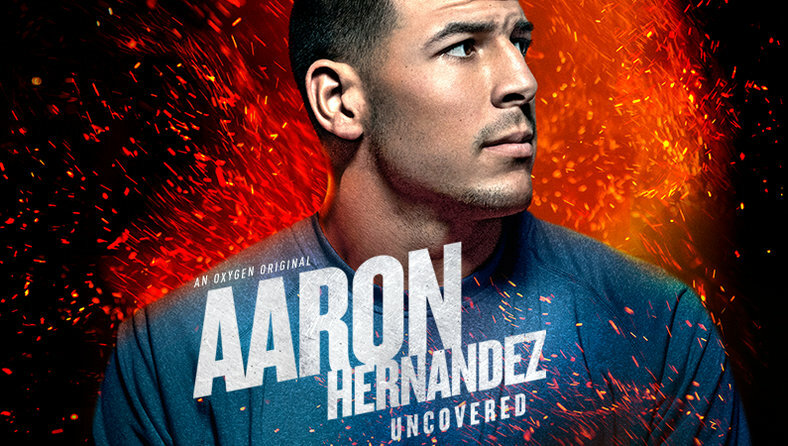 The Oxygen network produced a fascinating account of Hernandez’s life entitled Aaron Hernandez Uncovered and I was asked to participate in a panel discussion with other podcasters in which I talk about CTE as well as Toxic Masculinity. Here’s the recording of that Facebook Live stream event. I think you’ll find it really interesting. Could a vaccine protect football players from concussions?